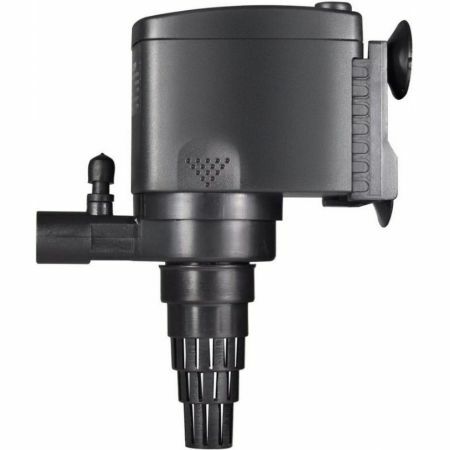 Maxi-Jet® multi-use water pumps are three pumps in one: power head, utility pump, and now featuring a circulation pump option. 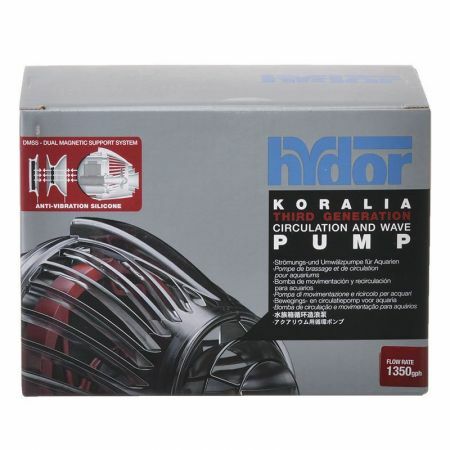 Still the best powerhead for powering under gravel filters and running wave maker timers, as well as for running small fountains, calcium reactors and skimmers. 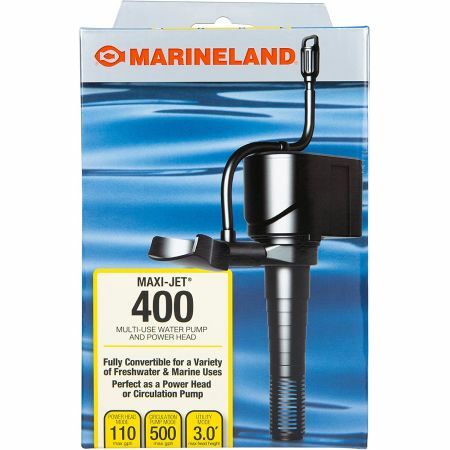 New to the Maxi-Jet, the in-box conversion kit, which can turn the power head into a prop style circulation pump for ultimate water movement inside the aquarium--using the least amount of energy! The Maxi-Jet is the most fully adaptable pump available. 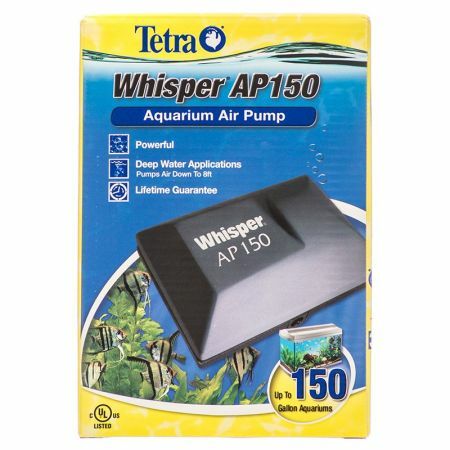 These Whisper Air Pumps are Tetra's most powerful line of air pumps. 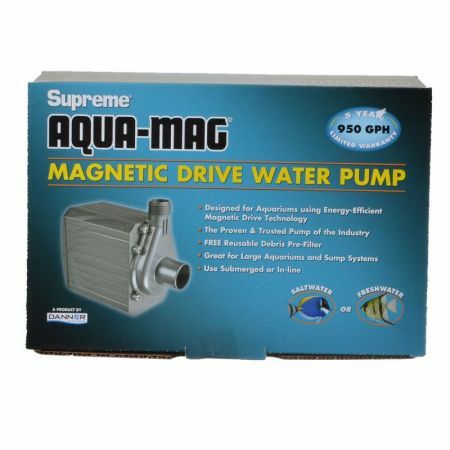 The pumps are designed for situations that produce greater back-pressure, such as deep tanks (up to 8 feet deep), long decorator air stones, multiple air stones in one or more tanks, and protein skimmers for saltwater.